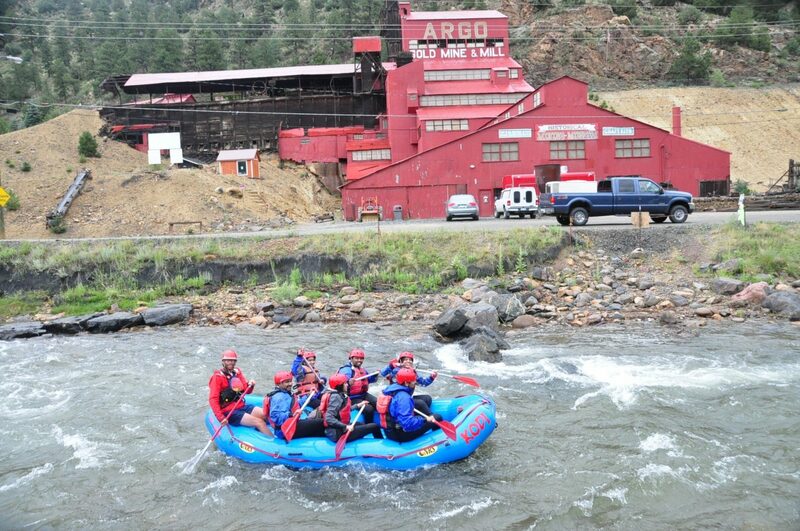 The historic mining town of Idaho Springs and its neighboring community Dumont are a hop, skip, and a jump from Denver. 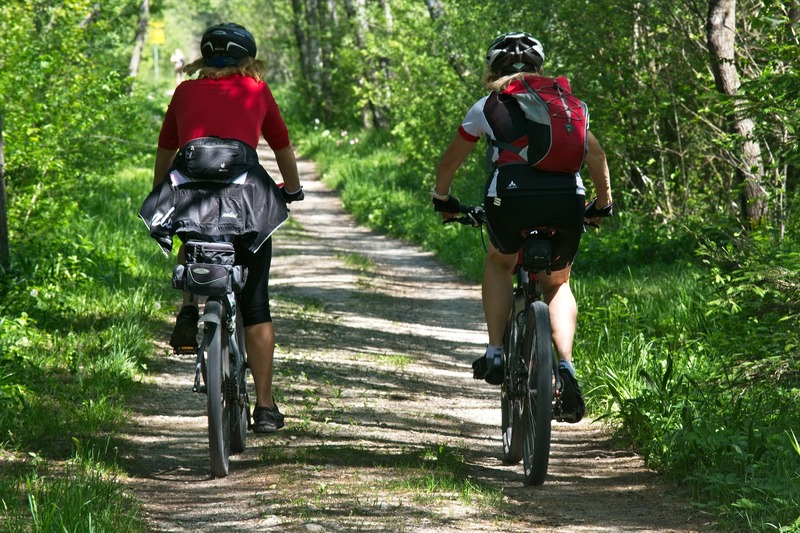 Miners first discovered gold in Idaho Springs in 1859, and subsequent mining activity was largely responsible for the creation and growth of the city. 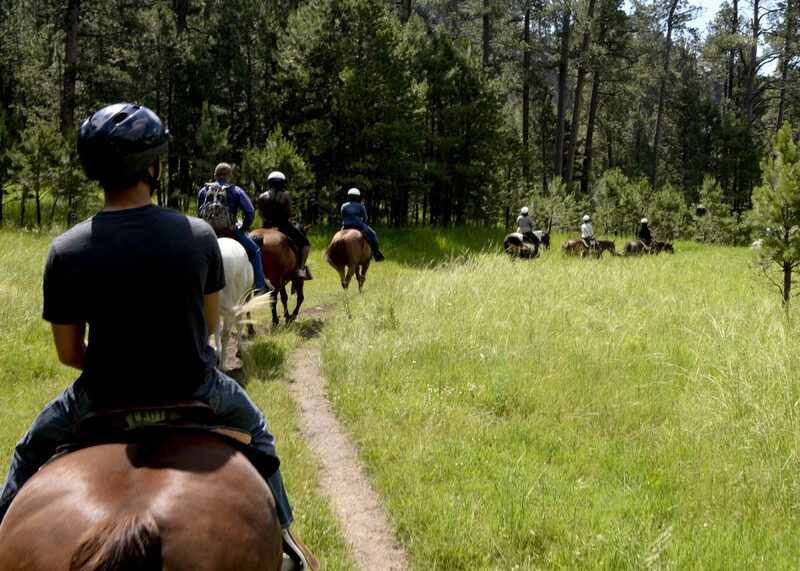 Today, Idaho Springs continues to preserve and celebrate its rich mining heritage. You can even see the historic Charlie Taylor Waterwheel from the highway on the east-bound side of I-70. 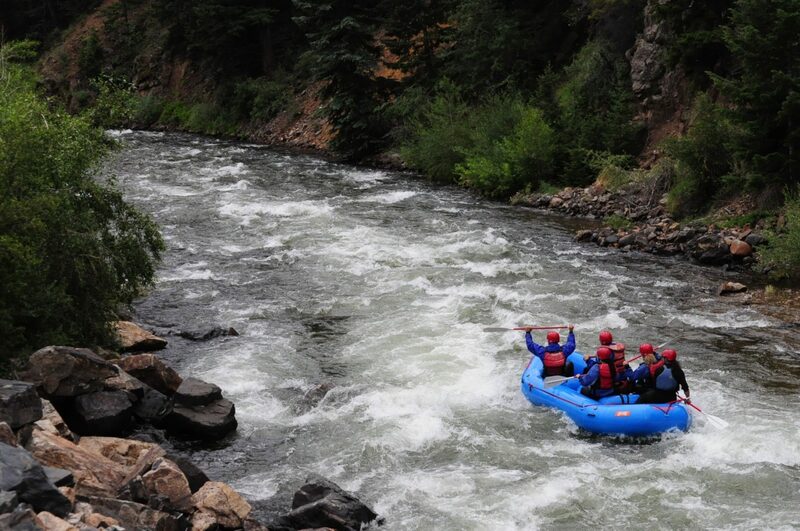 Because it’s so close to Denver and because Clear Creek’s famous whitewater races through town, Idaho Springs is also a popular rafting destination. 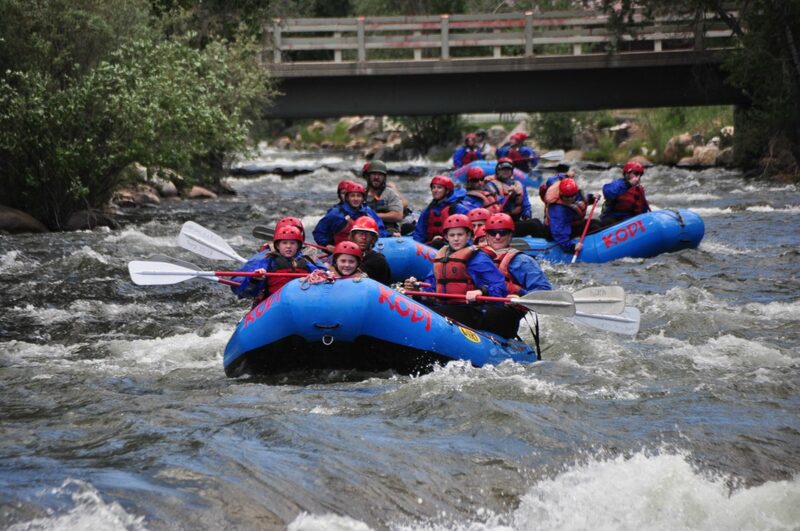 Join KODI Rafting in Idaho Springs for extreme rafting adventures ideal for the strong of heart or dynamic rapids perfect for families wanting to raft with older children. 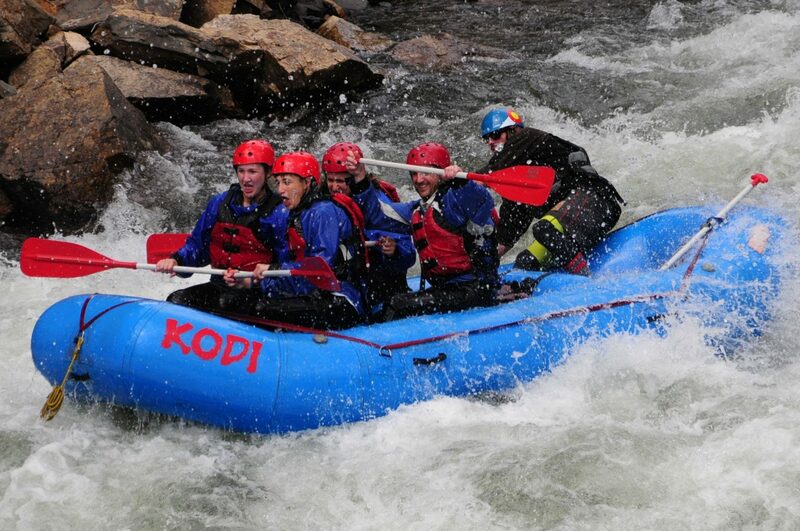 If you’re on your way to Winter Park and looking for something fun to break up the drive, stop by KODI Rafting and enjoy one of Colorado’s favorite activities – whitewater rafting!